It started as I woke up to a text from a dear friend saying her dad was in a major car accident leaving him in critical condition. I was shaken by the news but tried to stay focused on my long to-do list after finding out I had an unexpected day off. So I showered, ate breakfast, and continued with my morning routine. Something still wasn't right but I couldn't figure it out. As always, God has a plan, even when we can't see the bigger picture. I ate breakfast but still felt really tired, which sort of made sense since I had a busy week and not too many days off in a long time. I decided to take advantage of my time off so I sat down on the couch and caught up on blog posts + dvd. Somehow I kept feeling like my to-do list wasn't important and knew it could wait. All of a sudden my phone goes off. A text from my dad saying not to worry but he's in the ER with stomach pains. Um hello, of course I'm going to worry!!! He never goes to the ER so I knew it must've been really bad if he took himself to the ER. (I questioned why he drove himself there too! Men.) Frantically, I called my stepmom who works at the hospital to get more details- no answer. I assumed she was downstairs waiting with my dad. Then I remembered... she was away on a girls weekend (womp.) I rushed over to the ER. As I was walking into the hospital it was the strangest feeling and one I had never been in before. I felt like I was becoming an adult as I was literally walking into the ER. I was the one taking care of my dad, not the other way around. What if I don't know medical terms they're talking about? What if I make the wrong decision? So many "what if's" were running through my head. I finally walked into room 28. There we waited for tests to be done and to hear the results. 3:00 pm roles around and Dr. P finally comes in to talk to us about what was going on. An emergency appendectomy is scheduled for 5:00. There were so many emotions through me. Trying not to show them was the hardest- hopefully they didn't show. Thankfully, in the mean time, my stepmom showed up after driving (like a crazy woman, I'm sure) to get to the hospital. I was so relieved when she showed up. 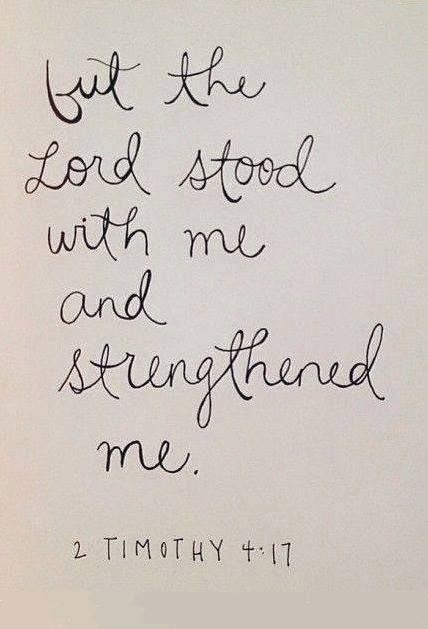 Nothing was fully weighing on my shoulders anymore. Surgery time came and went- it was such a blur. I didn't think I needed anyone with me while he was in surgery but I'm so glad I did. 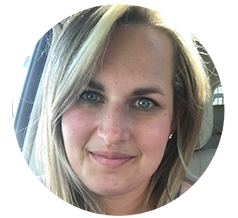 Dr. P came out and told us what happened with the surgery and it was more than just the appendectomy- dealing more with inflammation the colon + everything being twisted. (No cancer or anything like that, Praise Jesus) But it was exactly what happened with my grandmother and that was how she passed away. The tears were about to start flowing and the lump in my throat grew bigger. And thankfully, they caught it in time. They took care of it before anything ruptured. I was so so thankful I almost started crying as Dr. P was explaining everything. But, it's hereditary. I need to change what I eat and become healthy. It's more than time. Although I can't necessarily prevent any of this, I can change so it doesn't become more of an issue down the road. Through all of this I've decided to look at it with a silver lining. 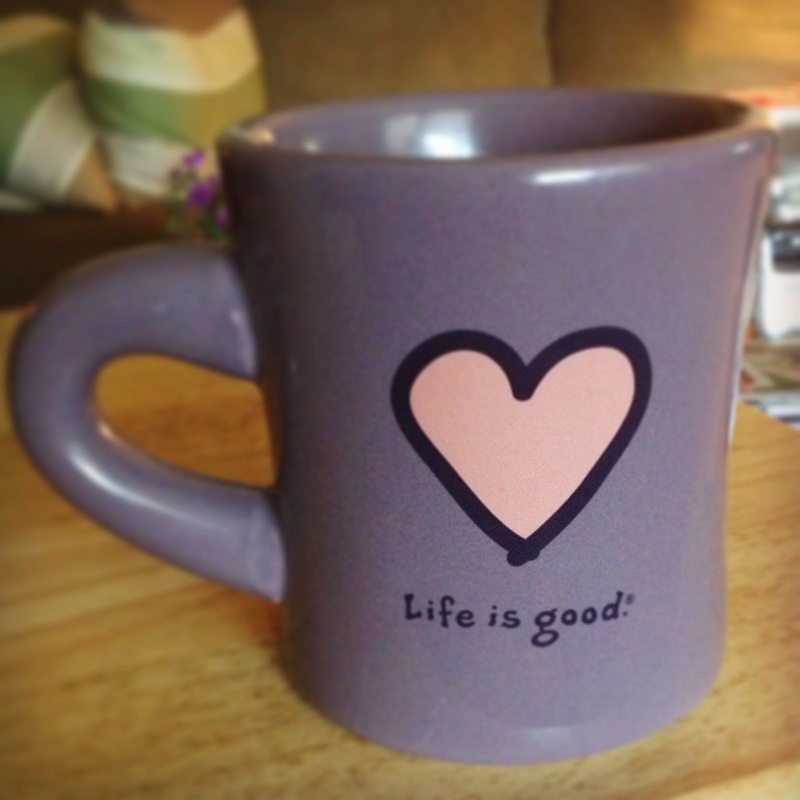 As I woke up (bright + early) on Saturday morning, I was a handed a "Life is Good" mug. I sat there and smiled. Yes, life IS good. God is good. Regardless of the bad situation that happened on Friday, it makes you even more thankful for the good moments. A simple reminder with a big impact. God was with me during this whole process. I was so peaceful because I knew He would never leave me. God sure does know how to make you stop and take everything in. I can't thank God enough for a dad who's on the mend. Please pray that his wbc count goes down so he can go home + tremendous prayers for my friend Katie's dad who is still in critical care- my heart is breaking for her. So, so, so thankful that your dad is okay and they caught it just in time!!! Such a scary day. Prayers that he continues to feel better as well as your friends dad! Oh my goodness, so happy to hear he is ok. Praying for your dad & step mom, your friend and her family and for YOU!